The health risks associated with asbestos exposure mean that safety precautions are a vital measure when carrying out asbestos removal. 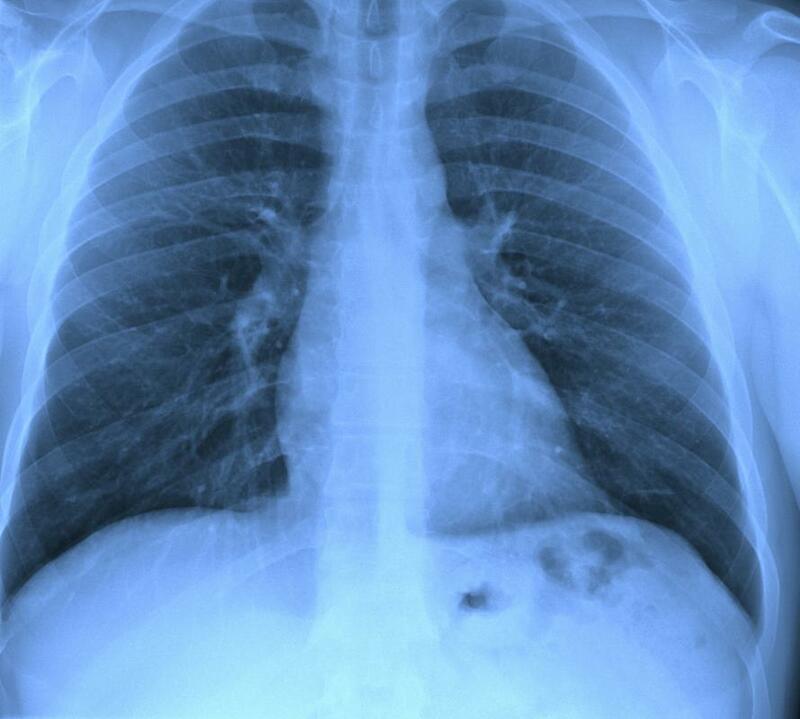 Asbestos exposure can lead to lung cancer. 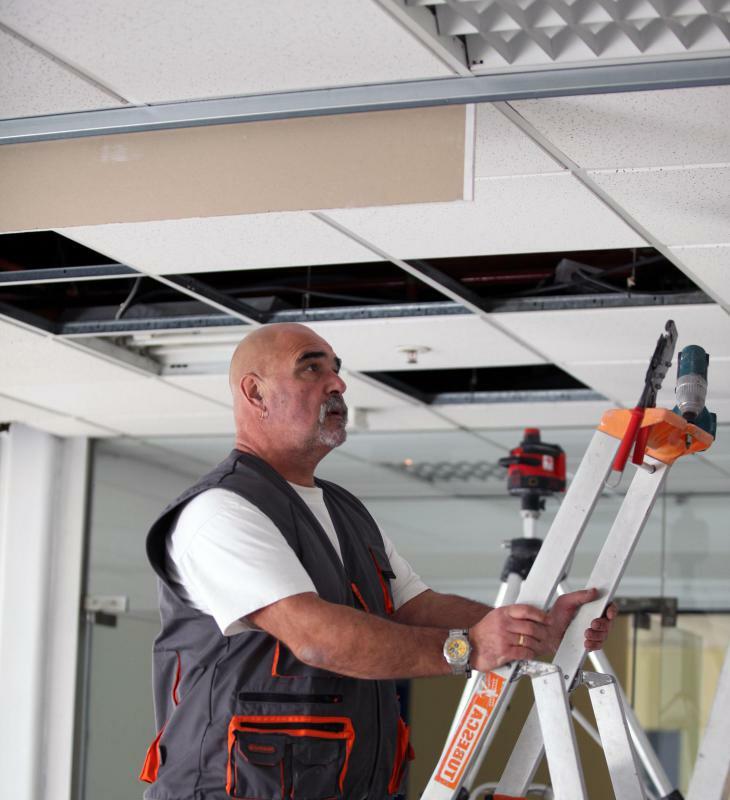 Asbestos was widely used in construction materials, such as ceiling tiles. Asbestos removal, also known as asbestos abatement, is the process of removing asbestos-containing products from a home, business, or public building. Asbestos was widely used in construction materials in the twentieth century, particularly between the 1950s and 1970s. Asbestos exposure is now known to cause serious illnesses, including a chronic lung disease called asbestosis, and cancers such as mesothelioma and lung cancer. Even a small amount of asbestos exposure is potentially dangerous. Another problem is that as construction materials containing asbestos age, they deteriorate and may release asbestos fibers into the air. Airborne fibers can be inhaled and potentially cause disease. 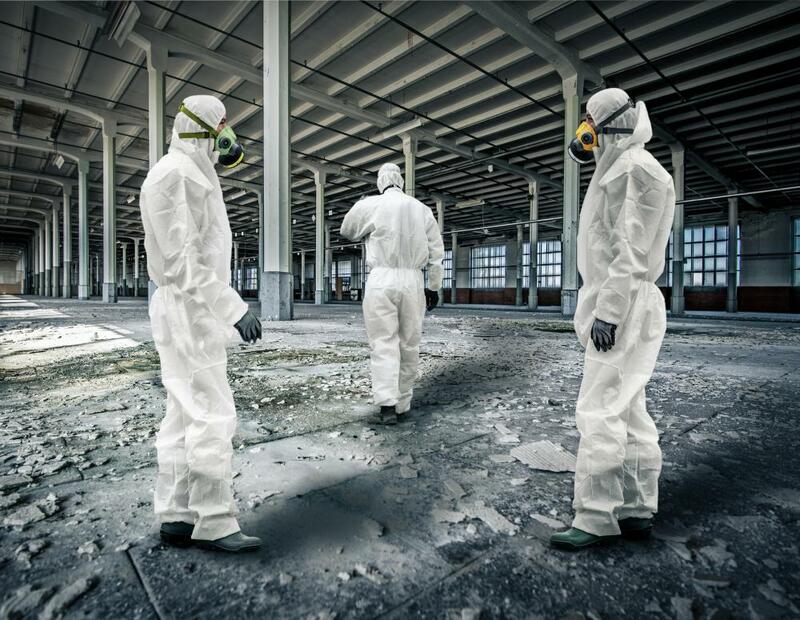 For these reasons,asbestos removal is an important safety consideration when remodeling, renovating, or demolishing any building known or suspected to contain asbestos. This includes all asbestos-containing products such as asbestos ceiling, asbestos tiles, asbestos popcorn ceiling, insulation, and cement products. If asbestos is present in materials that are disturbed during such activities, fibers can become airborne. This means it is usually safest to remove asbestos-containing materials altogether so that asbestos exposure cannot occur. Often this means hiring a licensed asbestos removal contractor to handle the work. In some countries, this is actually a legal requirement. Some countries also have legal requirements about notifying appropriate government organizations before asbestos removal is carried out. In the United States, for example, many states have regulations controlling how asbestos removal is carried out. Most states have legal requirements stating that appropriate local government bodies must be notified before asbestos abatement is carried out. In addition, any projects which involve the removal of more than 160 square feet or 260 linear feet of asbestos materials fall under the Asbestos Hazard Emergency Response Act and require federal notification. In many states there are also laws which control who can carry out asbestos abatement. Generally homeowners are permitted to remove asbestos materials if they own the home and have no tenants. In contrast, any asbestos abatement in a public building must be carried out by professional contractors who are licensed to handle asbestos. Asbestos abatement projects are often difficult to carry out. The hazardous nature of asbestos requires that a long list of precautions be taken to prevent accidental exposure and to minimize the risk of releasing airborne asbestos fibers. These include the use of protective equipment, including respirators, when working around materials known or suspected to contain asbestos. All asbestos-containing debris must be removed safely within sealed containers, and must be disposed of at a landfill site that is certified to receive asbestos waste. How Do I Recognize Asbestos Ceiling Tiles? What Do Abatement Contractors Do? What is an Airborne Disease? What are the Best Tips for Popcorn Ceiling Removal? What is Asbestos Lung Disease? How do I get Help Identifying Asbestos?